The Royal Canadian Geographical Society, in partnership with Canada’s national Indigenous organizations, has created a groundbreaking four-volume atlas that shares the experiences, perspectives, and histories of First Nations, Inuit and Métis peoples. Exploring themes of language, demographics, economy, environment and culture, with in-depth coverage of treaties and residential schools, these are stories of Canada’s Indigenous Peoples, told in detailed maps and rich narratives. 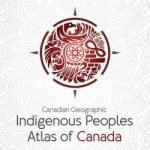 The volumes contain more than 48 pages of reference maps, content from more than 50 Indigenous writers; hundreds of historical and contemporary photographs and a glossary of Indigenous terms, timelines, map of Indigenous languages, and frequently asked questions. This collection has been added to our library. 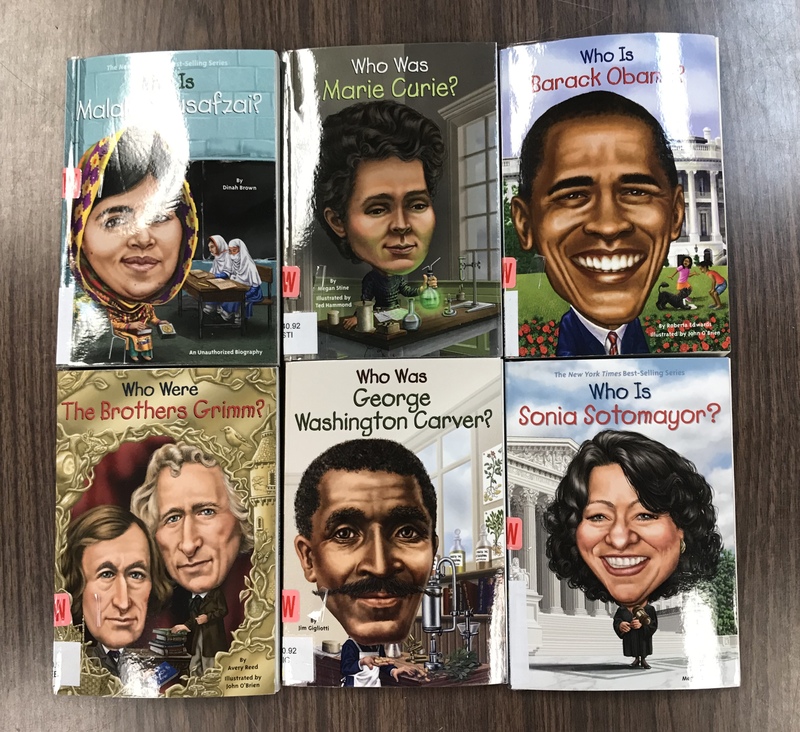 New to our Junior Non Fiction shelves is a series of biographies. These are very well done books by Scholastic that provide a lot of information through easy to read text and pictures. Perfect for those school projects!